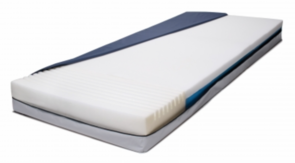 Our foam pressure-relieving hospital mattresses are ideal for nursing homes, hospitals, or home health care. 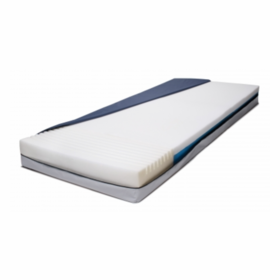 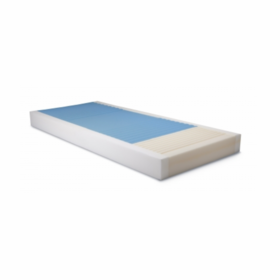 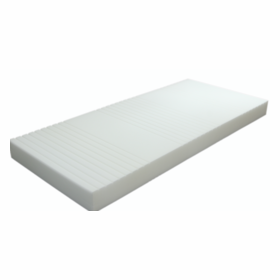 Each mattress features individual foam topper cells that absorb pressure on various pressure points � without reducing support from the surrounding cells. 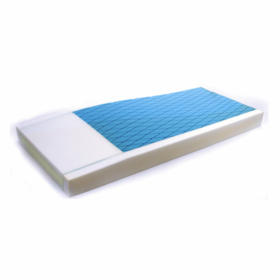 Like alternating pressure and low air, these foam cells also help to prevent and treat pressure ulcers, or bedsores. 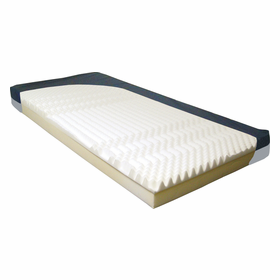 Firmness in different areas of the mattress is customized using variable foam channel depths. 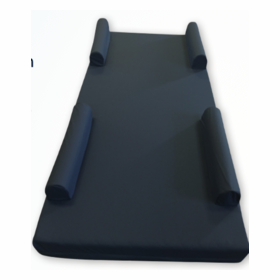 This makes it possible to accommodate varying weight density on different parts of the body, redistributing the load appropriately.